being a part of this R-evolutionary Movement! Music created for conscious Light-Warriors worldwide, my conscious rap is designed to inspire, raise awareness and expose the lies! THE TRUTH MUST BE EXPRESSED, AND I SHARE IT THROUGH MY RAP SONGS. Not for Sale is a classic Rap Album! 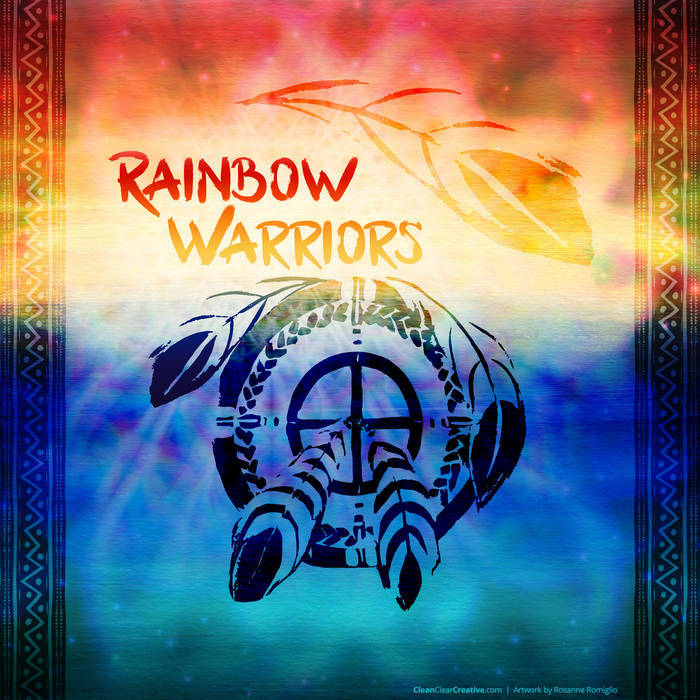 These artists are some the of the most conscious artists in the industry addressing topics like the music industry, political system, pharmaceutical system, spirituality and even personal childhood experiences. Artists from Canada, U.S. and Australia got together to make it happen. It is an honest depiction of the time we are in and is infused with a passion and energy to help inspire and motivate us to make the needed changes we need on our planet. 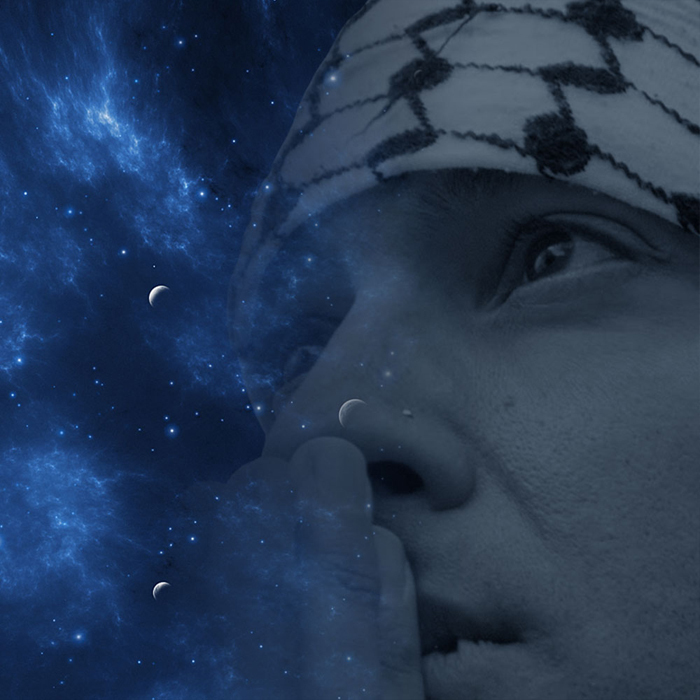 The first song through the looking glass is infused with a very special energy that helps spread more oneness consciousness on our planet and will help spread more love and peace to the conflicts in Palestine and neighboring areas as well as the rest of the world. 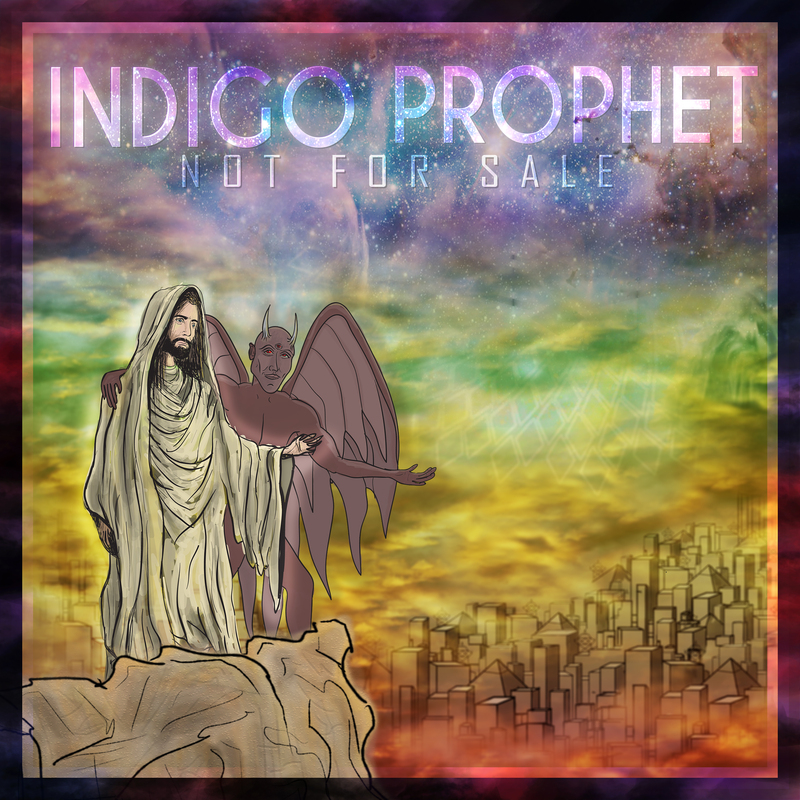 Indigo Prophet, Golden Chyld, Dtalks – Stand Up! His music plays like a soundtrack to our evolution. His work is influenced by spirituality, the truth movement and the global shift in consciousness taking place on our planet right now. His albums include high level healing energies encoded into every track, helping the listener breakthrough their blocks while enjoying the music. 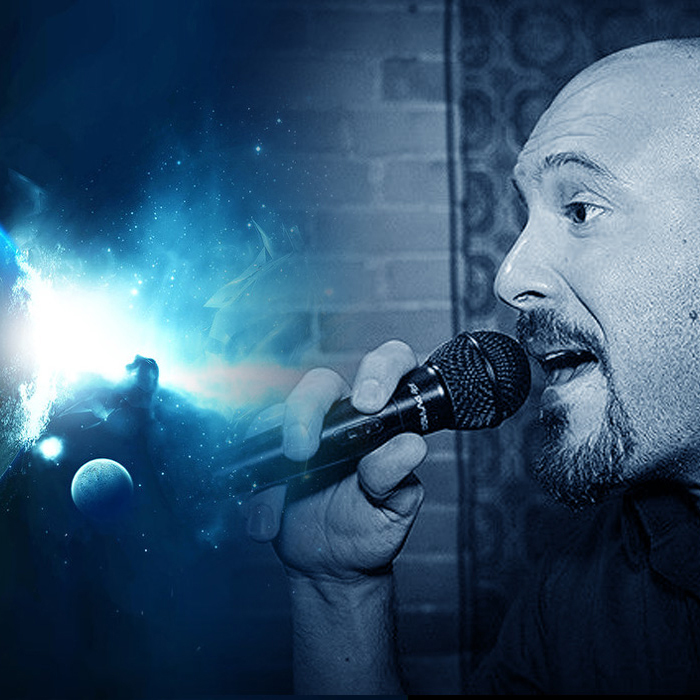 Indigo Prophet has been performing since the year 2000. 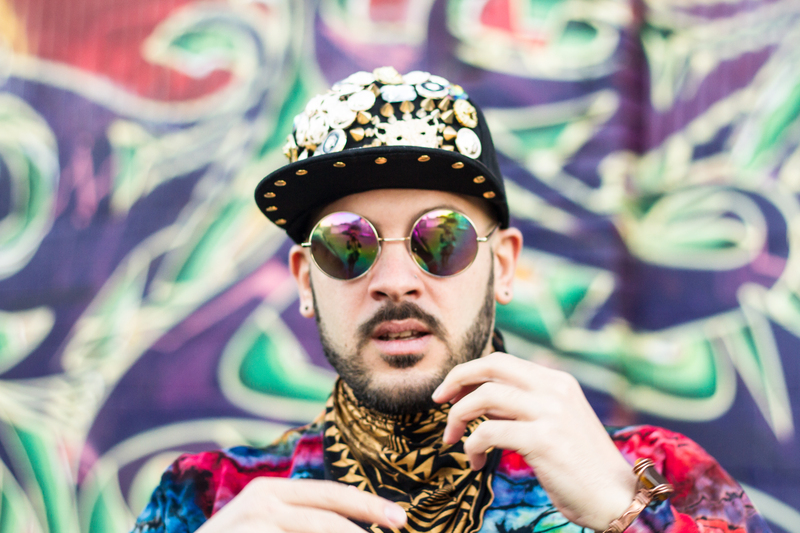 He has completed the recording of 3 albums, he has directed and produced music videos, and he continues to collaborate with the most conscious artists in the scene. 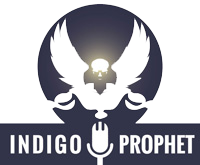 Indigo Prophet has performed at Concerts, Expos and Conscious Music-Art Festivals in the city of Toronto, Chicago, California, Brazil, Jamaica, and an Australian tour in 2016.